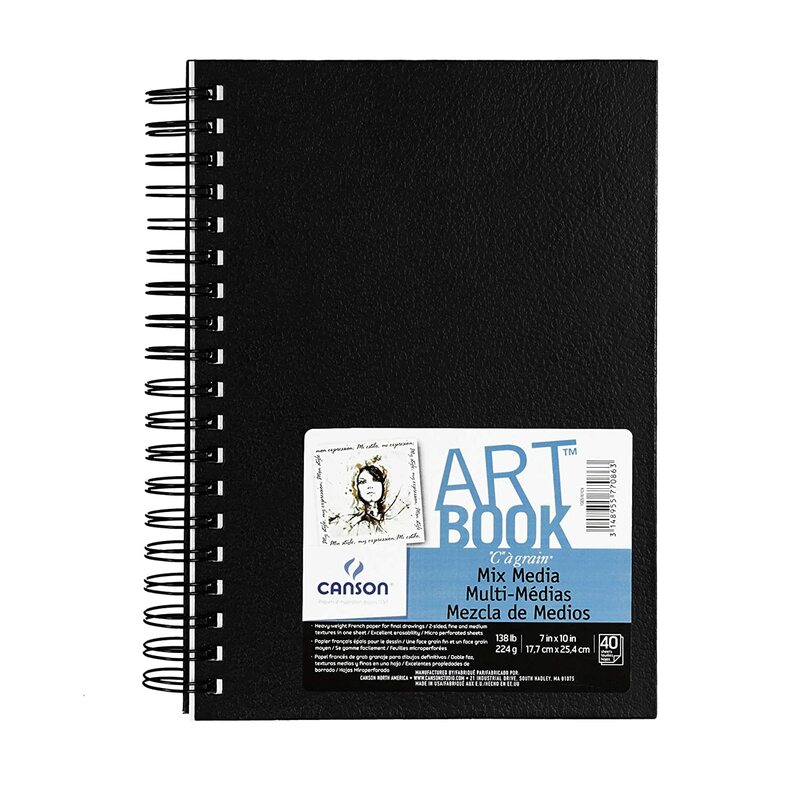 Canson Universal Sketch pad features a versatile surface for a variety of dry media with a fine texture. 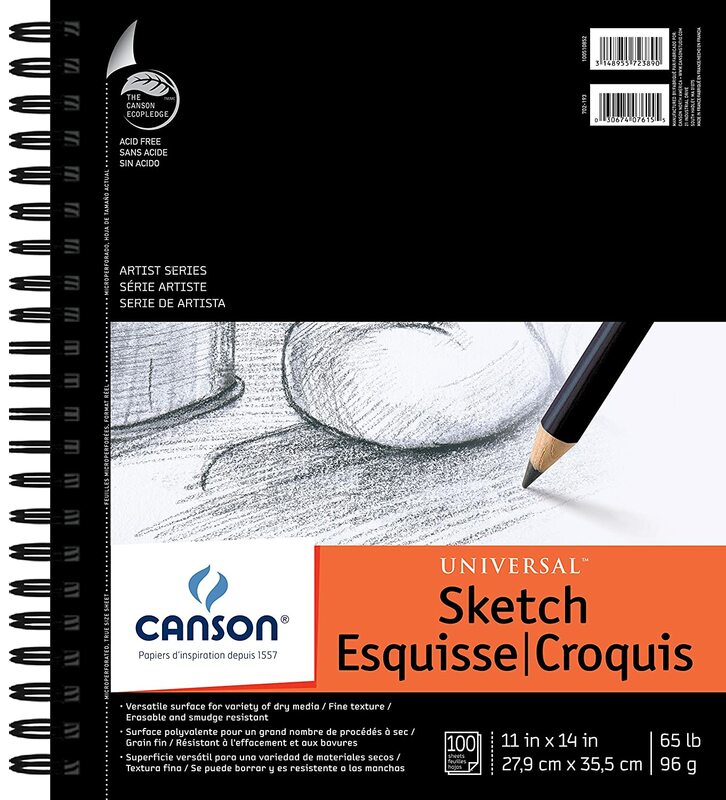 Universal Sketch features a heavyweight sketch paper with a nice tooth that erases cleanly and is smudge resistant. 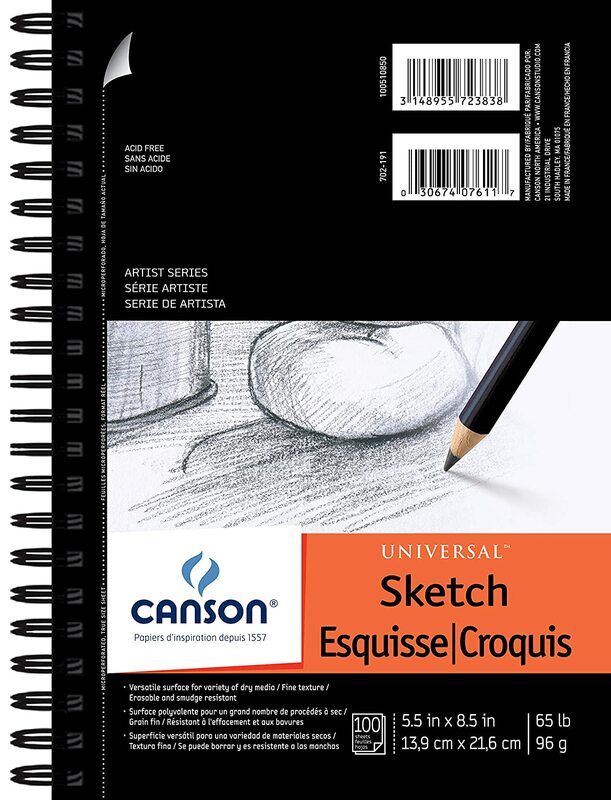 The pages are micro-perforated for easy removal of the true size sheets.Universal Sketch is great for use with pencils and suitable for charcoal. 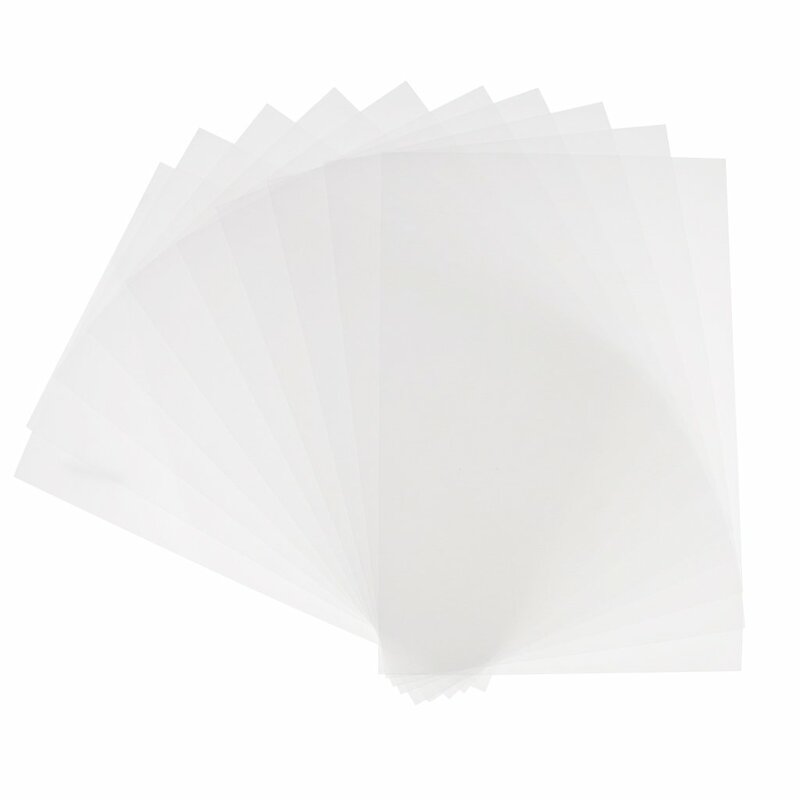 These pads contain 100 sheets of 9"X12" acid free 65lb / 96g paper. 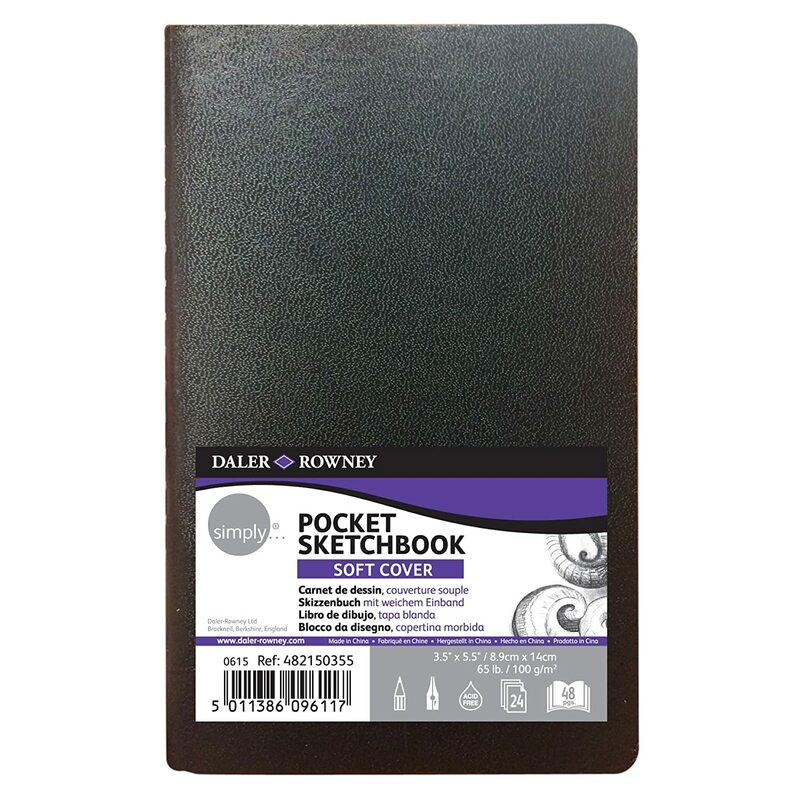 I really like this sketchbook. I like the quality of paper as well as the size- not too long, not too square, just right. 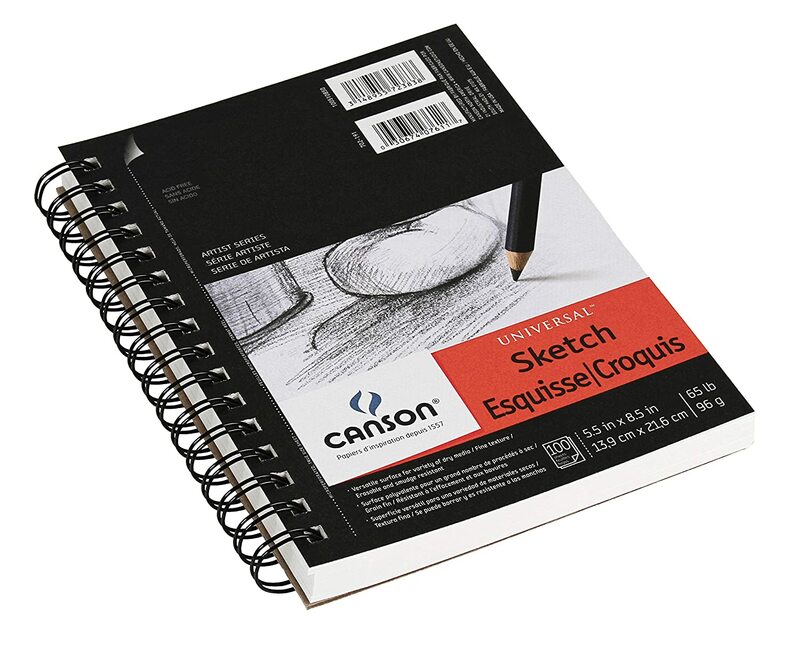 If you're sketching you shouldn't have any trouble noticing the quality and falling in love with the brand and size. 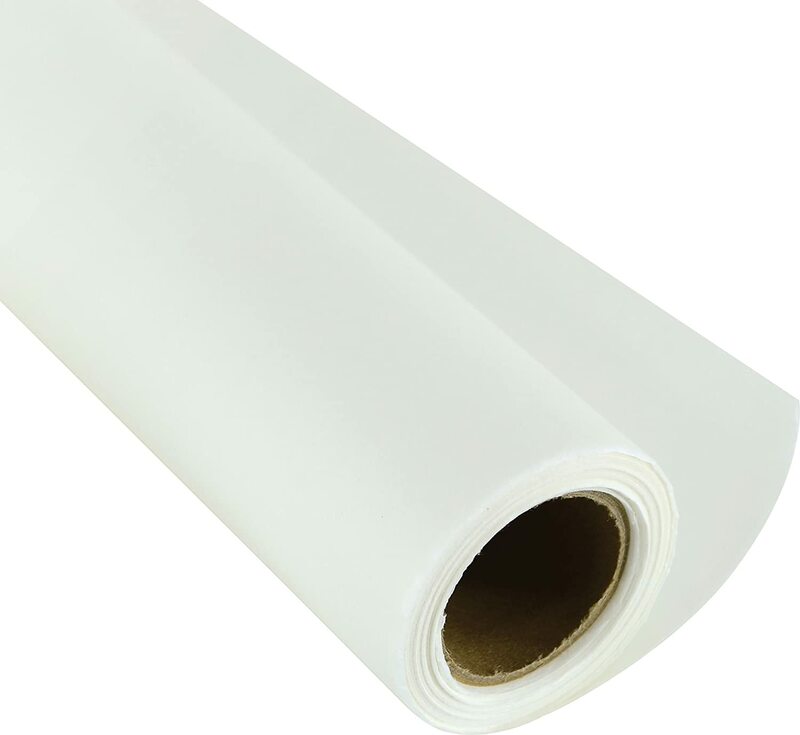 If you use the paper outside of its intended use then you should expect minor issues. Yes, it will bleed through if you saturate the paper. 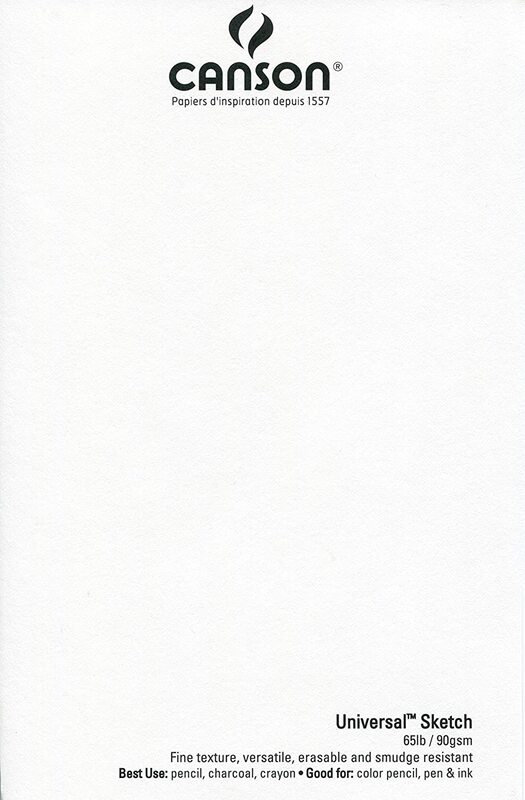 Incase of using wet media that may bleed, put paper under your page to protect the book. 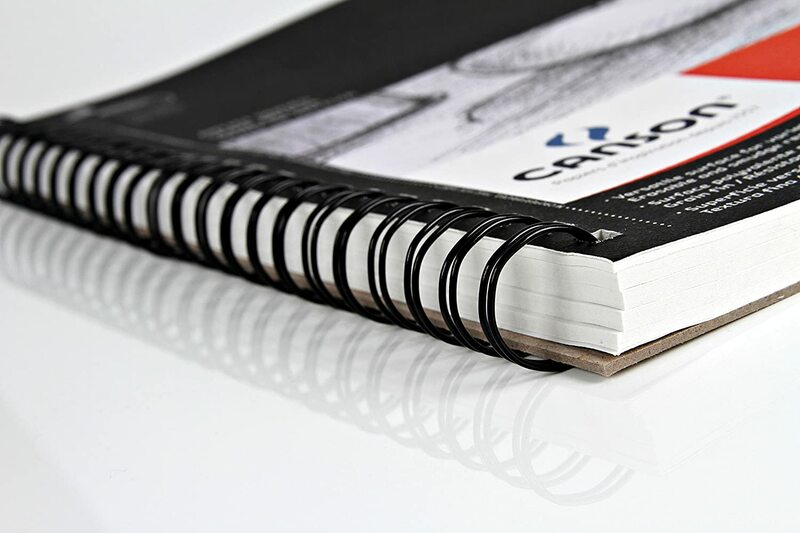 Remove the paper from the book then give it an acrylic finish for a professional grade painting. 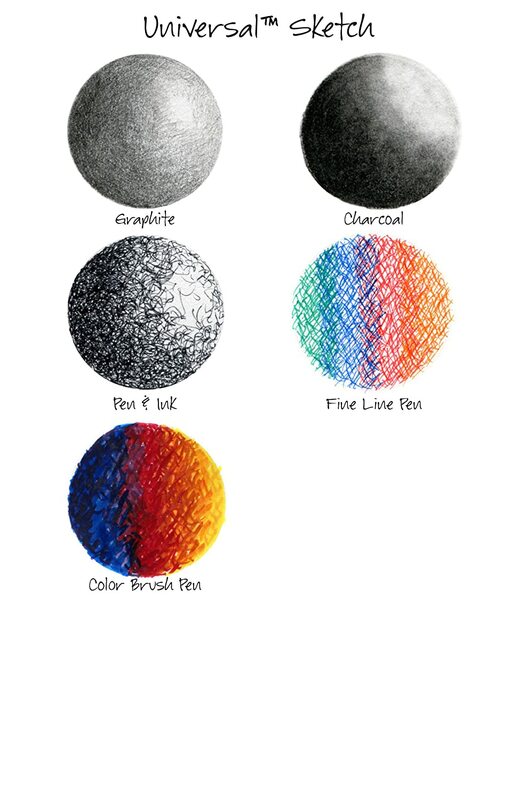 If you like ink and want to hand smear or smudge, the paper works well with it. I've used oil paints on this. It's excellent. I had to put another piece of paper under to protect the rest of the book if I got messy. 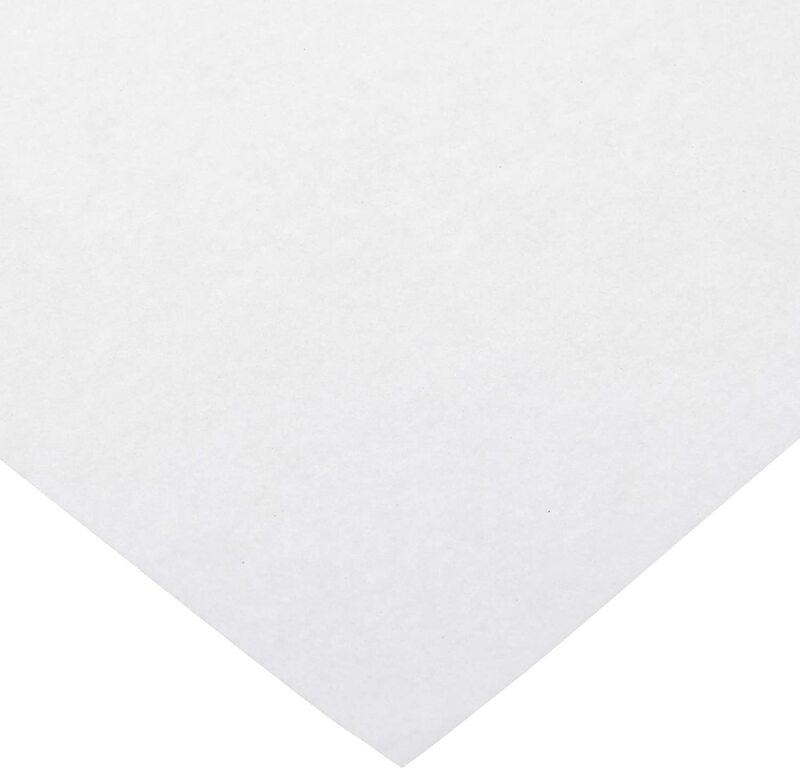 I've now got a permanent sheet of vellum to protect other pages. 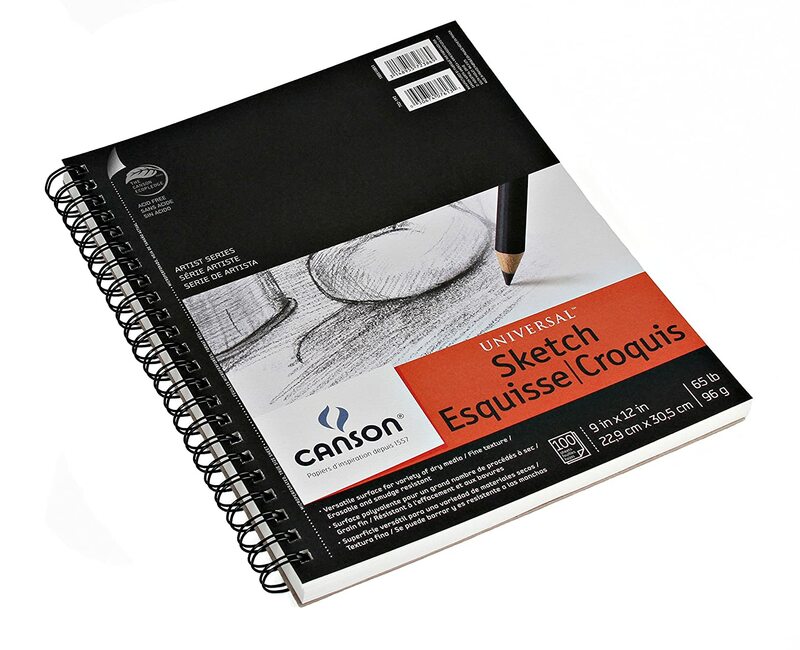 not impressed with the price though, you can certainly find same or better quality sketchpads both on amazon or at your nearest art supplier for much less cost. Since I purchased this the cost went up almost 10 dollars? Ehhhh? This is more of a handbook. 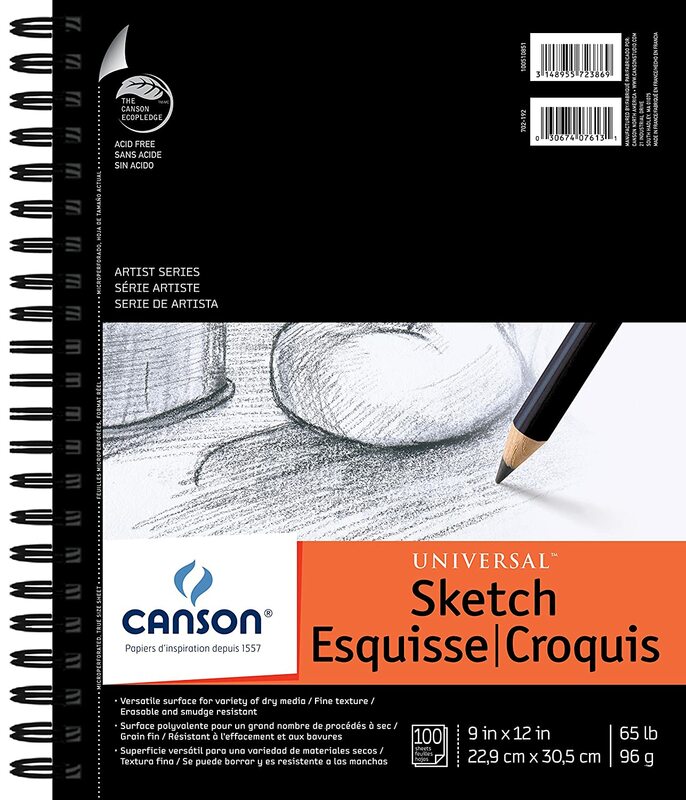 Quite a bit smaller than other sketchpads. 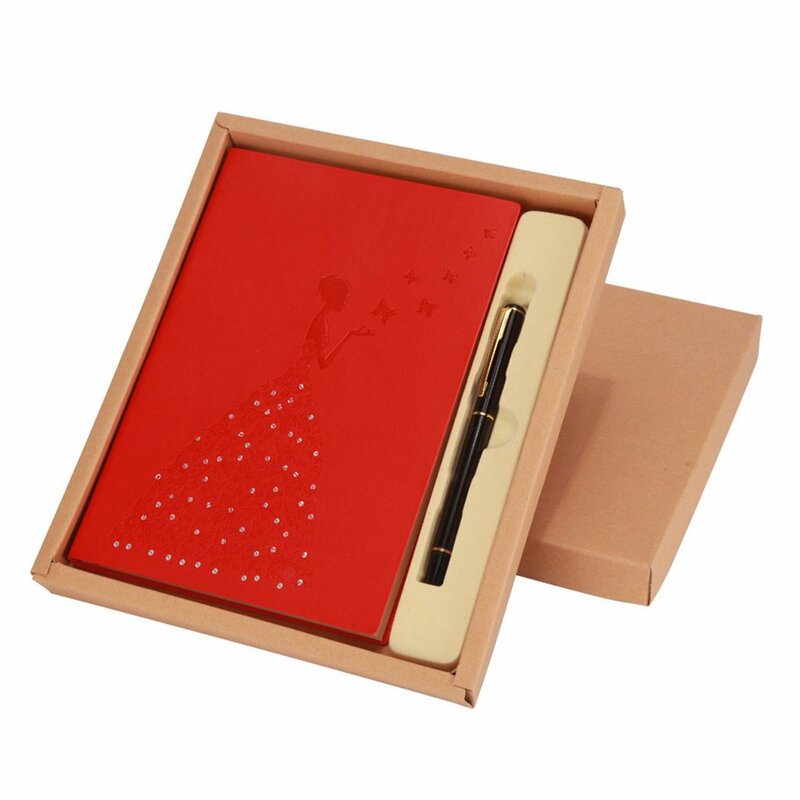 The paper is thick and high-quality. The spine is also strong. I sometimes found it easy to smudge ink on the paper. I started using this sketch book and was not inspired to continue since the paper is not that great although it is ok for simple sketches I guess. 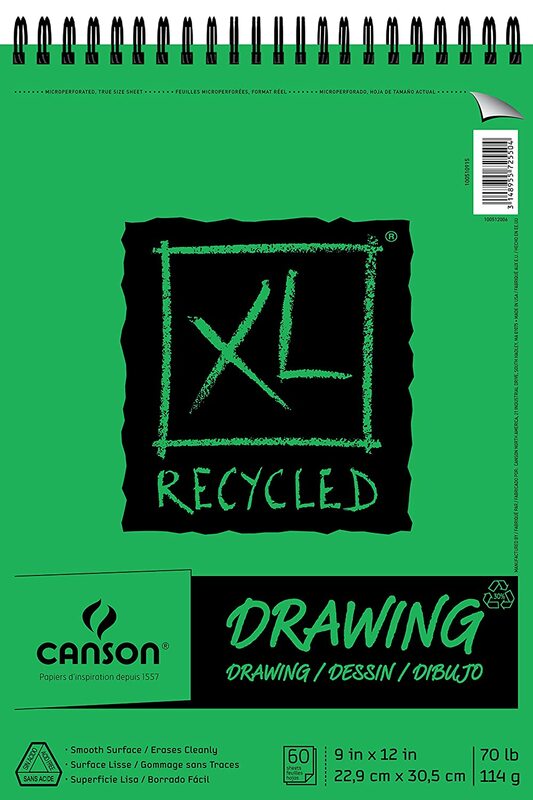 If you want something for larger projects, this is a nice size paper, and quality paper. Some sketchbooks have paper where the white staedtler and other white erasers like it don't erase well, but this paper erases very cleanly. 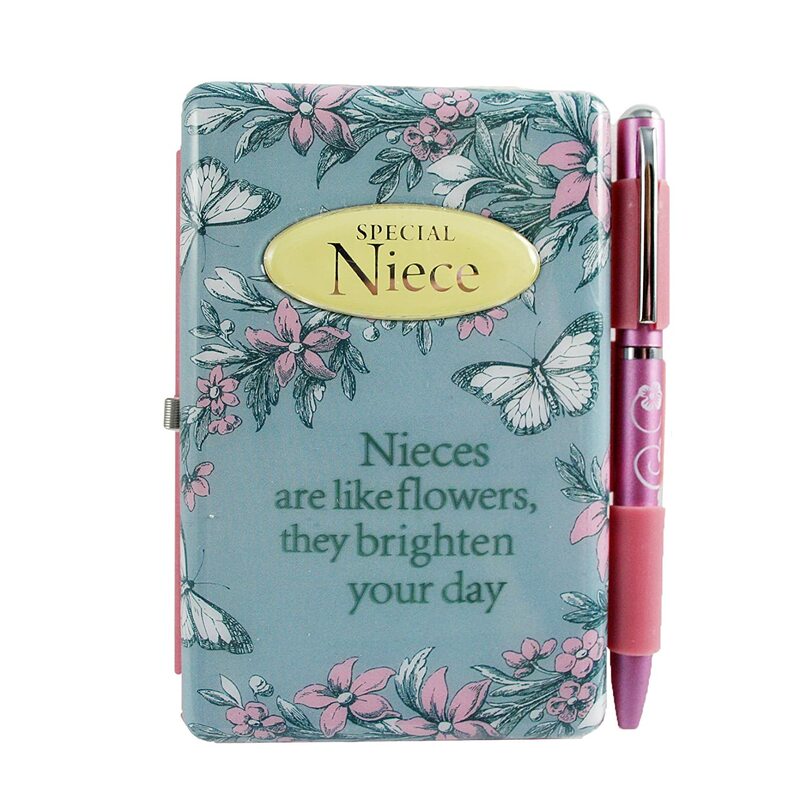 Flip Pads 1910008 Special Niece Book Notepad Linen Gift History & Heraldry Inc.